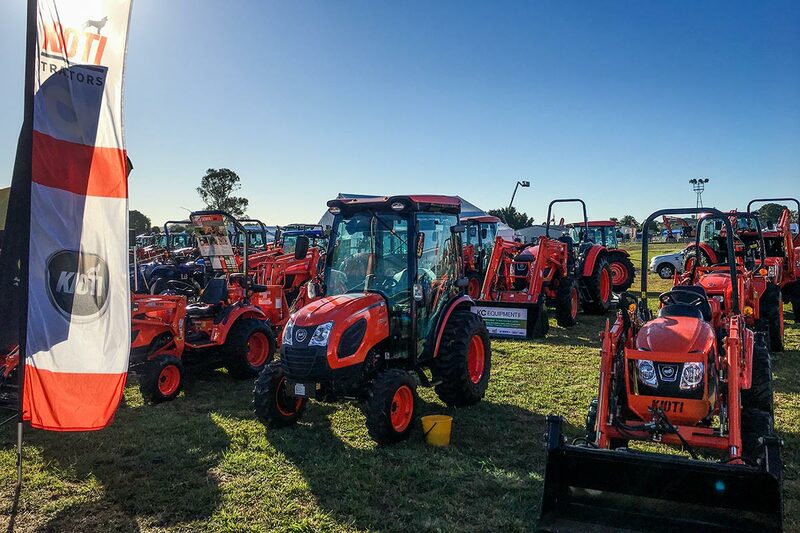 – Another Norco PRIMEX Field Days has wrapped up, and the event proved to be successful for all involved. The event, held each year in Casino, in northern New South Wales, attracted an estimated 22,500 people across the show’s three days. 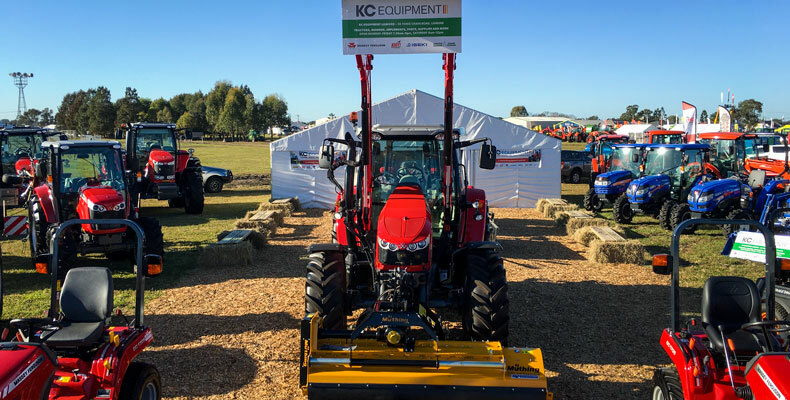 On display at the KC Equipment stand were a huge range of tractors, mowers and implements. 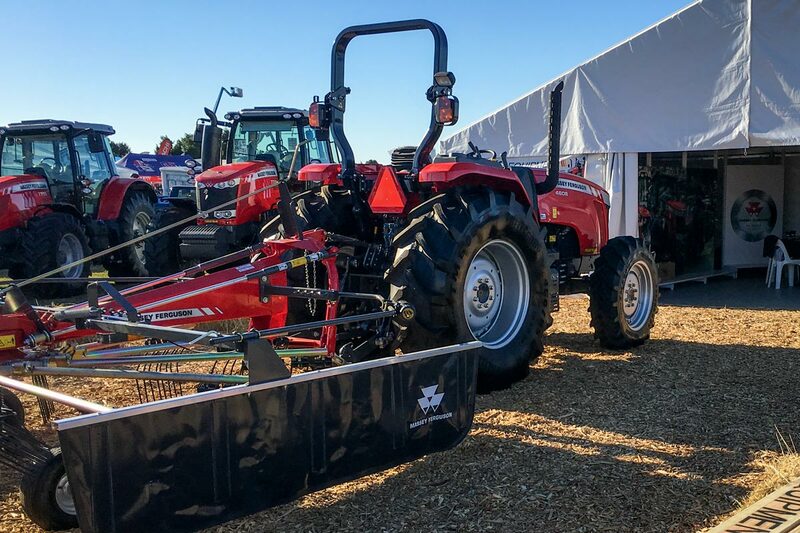 Visitors could experience the latest in tractors from Massey Ferguson, Kioti, Deutz Fahr and Iseki; jump aboard zero turn mowers from Rover, Cub Cadet and Scag; and see the latest mulchers from Muthing, alongside a variety of other implements. Next year’s event has been moved from June to May, with the show now timed to immediately precede the popular Casino Beef Week. Visitors to the region will be able to take in both events, maximising their travel time. KC Equipment looks forward to continuing to support Norco PRIMEX Field Days, and will be in attendance again next year. Until then, if you’d like to inspect our range of equipment, you can always come and visit one of our showrooms, in Lismore, Murwillumbah and Yatala. All of our branches are open Monday – Saturday – visit the Contact Us page for details! 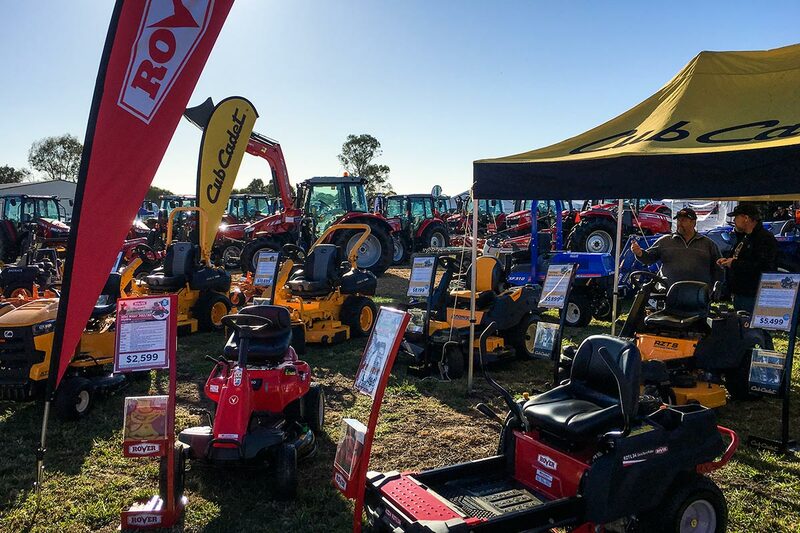 KC Equipment services the Agricultural, Golf, Sports, Commercial and Residential grounds care industries with a huge range of equipment from the world’s leading manufacturers, including Massey Ferguson, Iseki, Kubota, and Jacobson. 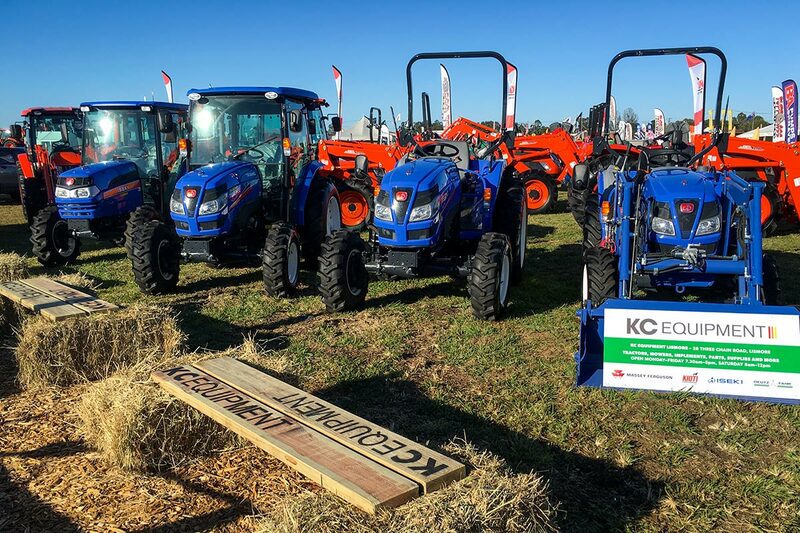 With over thirty years of experience, branches in Yatala, Lismore and Murwillumbah, and a huge parts and supplier network, KC Equipment can assist you with all aspects of your operation. Make sure you keep an eye on www.primex.net.au for information on next year’s event!